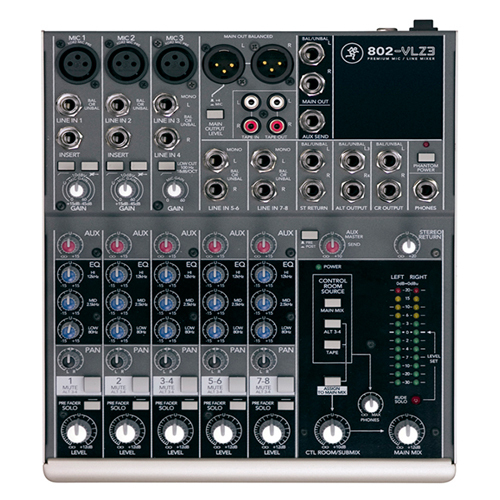 The Mackie 1402-VLZ3 is packed with premium features on every mic channel: 75Hz Low-Cut filters, two Aux Sends, inserts, phantom power, constant-loudness Pan controls and Pre Fader Solo. And since you can never have too many output options, we provided a Control Room/Phones source matrix, Master Aux section with EFX to Monitor, tape outputs, a high-volume headphone amplifier and balanced XLR and TRS outputs. 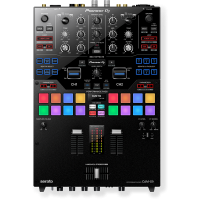 Categories: Audio Rentals, Mixers –PA, Unpowered. 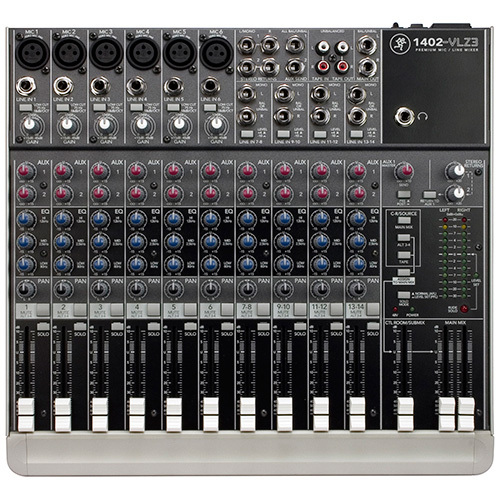 The Mackie 1402-VLZ3 14-Channel Compact Mixer builds on the legacy of the extremely popular 1402-VLZ Pro, offering the same great feature set, plus greatly enhanced sound quality. Six studio-grade XDR2 (Extended Dynamic Range) second-generation mic preamps, along with Mackie’s proprietary active three-band EQ circuitry, give the 1402-VLZ3 its high-headroom, low-noise functionality. 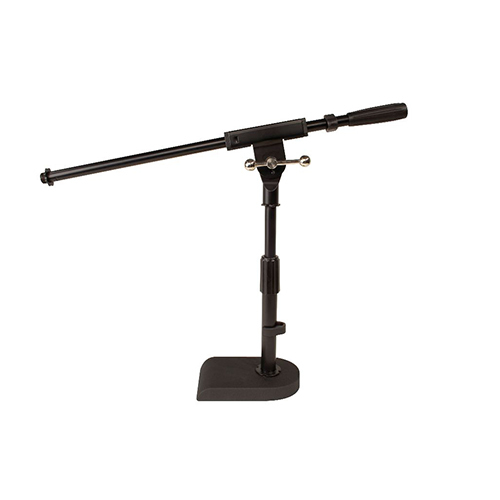 With its outstanding sound quality, multi-voltage power supply, and 60mm faders for precise mix control and visibility, the 1402-VLZ3 is the ideal choice for small and medium-sized mixing applications.